Join Glynn Visual Arts for some Classes and Workshops including Adult Pottery, Tai Chi, Scarf Making, Mosaic Workshops + more! 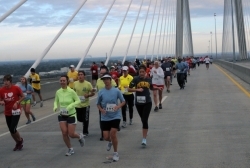 See the complete list of activities here and for more information call 912-638-8770. Kick off the first weekend of the month on Newcastle Street from 5 – 8pm at First Friday in Historic Downtown Brunswick. Visit the beautiful downtown district and enjoy all the galleries, shops, and businesses that will be open late serving wine & snacks, with live music in our Signature Squares. 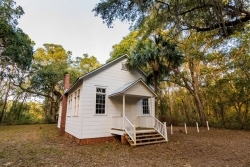 RSVP by January 28 to friends@ssiheritagecoalition.org or 912-634-0330. Lunch tickets ($25) pay at the door. Lillie Simpson’s paintings use a vibrant palette and free-flowing sense of composition to create a world that the artist encapsulates in one word: “life.” That liveliness is expressed in the bold colors of the acrylic and oil paints which Simpson uses as well as in the varied textures and scenes she captures. In some of her works, color and form are employed in abstract patterns. Her ability to balance intense and subtle shades gives these paintings a three-dimensional quality and keeps the viewer’s eye in constant motion. 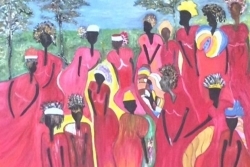 Simpson’s more recent paintings are focused on the life and culture of the Gullah people of South Carolina and Georgia. In these images, she mixes the formal qualities of her abstract works with an expressive depiction of the coastal landscape and its people. The sense of light and air, along with the strong sense of movement, result in engaging images that make the people Simpson depicts come vividly alive. “It’s as though those who had no voice now have one through faint whispers in my creations,” she says. Memories of living in the coastlands of Georgia, Saint Simons Island and the southeast coastal area, feed and inform Simpson’s artwork. Her first art exhibit was in the Glynn Arts Gallery, Saint Simons Island, GA about 22 years ago where her work was featured alongside world renowned artist Alex Baptiste of Savannah, GA., Ernest Butts of Brunswick, GA, and the late Ana Bel Lee of St. Simons Island, GA. We are pleased to have Simpson now coming full circle back to Glynn Visual Arts for this very special exhibit. Simpson’s works have been shown most recently at the Agora Gallery in New York, New York – 2014, The Montreal Arts Center, Montreal, Canada – Global Arts League International Exhibit of Professional & Emerging Artists – 2015 and at the Buford Arts Council Gallery, Buford, SC – 2015. Simpson’s work has been featured in many news articles across the southeast including the LowCountry and in the ARTisSpectrum’s 30th Anniversary Issue of Agora Gallery’s (NYC) contemporary fine art magazine. The third concert of The Coastal Symphony of Georgia’s 2016-17 season offers a symphonic exploration of New Frontiers. The first interval presents Beethoven’s “Creatures of Prometheus Overture,” followed by Brahms’ “Hungarian Dance No. 5” and Liszt’s “Hungarian Rhapsody in C Sharp Minor.” After intermission, Dvorak’s beloved “Symphony No. 9” promises to delight the audience with music “From the New World.” The performance is 8:00 p.m., Monday, February 6, at the Brunswick High School Auditorium (3920 Habersham Avenue, Brunswick, GA 31520). 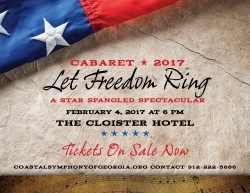 For information about individual tickets ($40), please call the Symphony box office at 912.634.2006 or visit the website. The Literary Guild of St. Simons Island’s “Coffee with the Author” series presents “A Life in Languages.” Our speaker is Sophia Porson, a retired State Department linguist who served as a diplomatic interpreter for eight American Presidents and many foreign dignitaries. Her duties included travel abroad with U.S delegations engaged in international conferences, good will missions, and state visits. 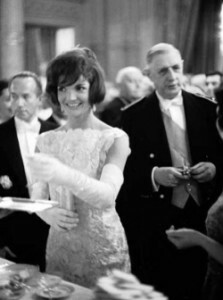 Her fascinating and informative talk will be illustrated by photographs of events in which she participated. 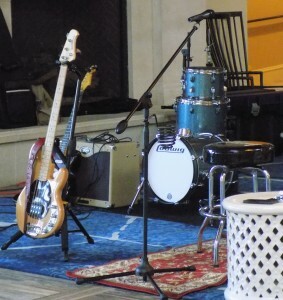 Held at the Casino Building on St. Simons Island. Phone: 912-289-7357. Free and open to all, although a $3.00 donation is suggested to offset film and theatre rental fees. 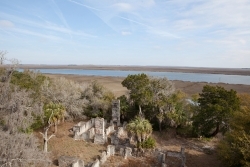 The Coastal Georgia Historical Society, in conjunction with the St. Simons Land Trust, will offer in-depth history tours of Cannon’s Point Preserve on February 10. Archaeology consultant Myrna Crook will provide detailed interpretation of this historic site, including the John Couper family and life at Cannon’s Point during the plantation period. Tour groups will meet at the A.W. Jones Heritage Center at 9:30 a.m. and will return at 12:30 p.m. The tour is $65 per person. Visit here to register, or call 912-634-7090 for assistance. “Caring for Our Coastal Tree Canopy”, a seminar co-sponsored by Golden Isles Fund for Trees (GIFT) and Marshes of Glynn Libraries (MOGL) will be held from 5:00 p.m. to 7:00 p.m. at Room 108 – Casino, St. Simons Island. Certified arborists will present information about assessing tree risk, pre-ventive measures to take before a storm, post-storm care, and choosing re-placement trees. A question & answer panel discussion will close out the seminar. The event is free and open to the public. Seating is limited, please RSVP to goldenislesfundfortrees@gmail.com or 912-689-7408. Before the seminar, join GIFT to “Hug-a-Tree” under the two large live oaks in the picnic area at the Casino. Beginning at 4:00 pm, you are invited to bring your friends and family to hug a tree, take a photo and register for prizes. At 4:30 pm, the two large trees will be officially measured for registration with the Live Oak Society. 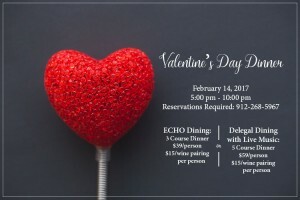 Treat your sweetheart to a romantic Valentine’s Day dinner at the King and Prince Resort. 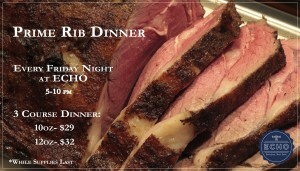 View both menus here. 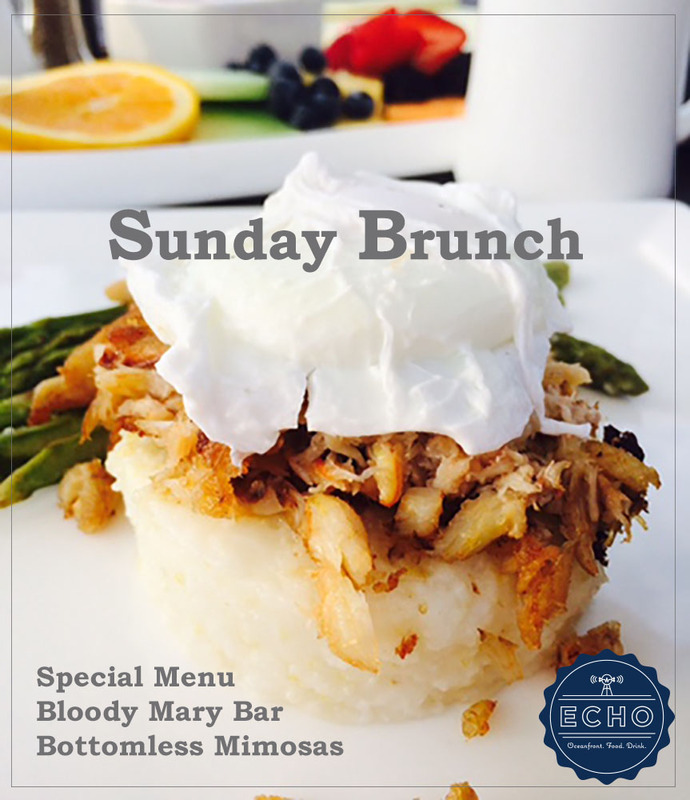 Reservations Required: 912-268-5967. Live music with Bill & Jaime will be in Delegal only. You are cordially invited to attend our annual “Saint Simons Island Storytelling Festival” featuring nationally known, professional storytellers! Four renowned storytellers have accepted the invitation to participate. Be prepared to laugh, shed a few tears and enjoy their stories. Storytellers: Donald Davis, Lyn Ford, Bil Lepp and Andy Offutt Irwin. Visit here or call 912-638-8688 for more information. 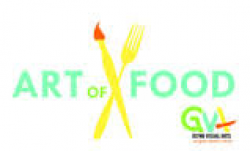 Art of Food and extraordinary art and culinary experience! The pleasure of your company is requested for cocktails, dinner and art. 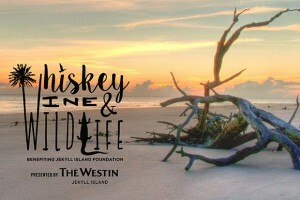 A fundraiser for Glynn Visual Arts. Glynn Visual Arts, is partnership with Georgia Sea Grill, presents a progressive dinner filled with amazing art, music and specially prepared food and beverage. 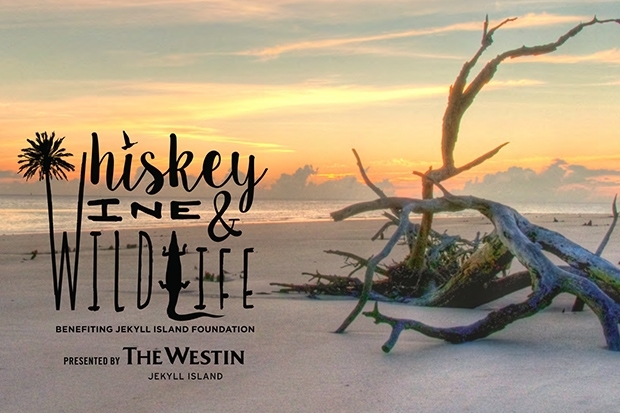 The “Art of the Cocktail,” hosted by Allison Nunis-Firth, Mixologist for National Distributing Company will kick off the evening at the Glynn Visual Arts Center. Following a quick trolley ride, Georgia Sea Grill will present a custom menu of tastefully and artfully presented courses, each paired with the perfect complementary wine. The evening culminated with an exciting Blue Sky Raffle featuring incredible art and experiences. 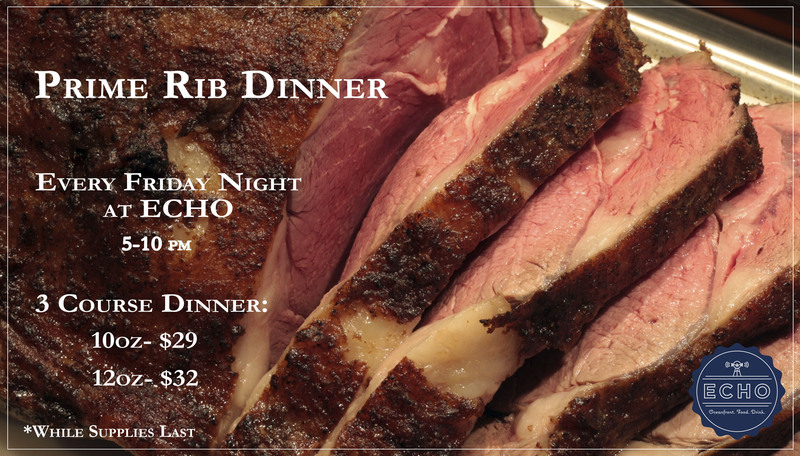 Join us for this extraordinary evening of culinary delights. $150 per person, discounts available for groups. Limited number of seats available. Celebrating 30 Years of Music Making. Led by Flute and Whistle Champion Joanie Madden. With their unique spectacular blend of instrumental talents, beautiful vocals, captivating arrangements and stunning step dancing, this powerhouse group combines all the facets of Irish culture and puts forth an immensely humorous and entertaining package. Grammy® Nominated Irish/American Supergroup. The American Cancer Society Bark For Life is a noncompetitive walk event for dogs and their owners to raise funds and awareness for the American Cancer Society’s fight against cancer. By supporting Bark For Life, you help the American Cancer Society save lives, and that helps us move closer to our ultimate goal of a world with less cancer and more birthdays. So bring your best canine friend and join us for a fun-filled day starting with a walk, and then continuing with demonstrations, contests, and games. The event takes place Saturday, February 25 from 11am-2pm. Tickets are $20 in advance and $25 at the event. The pup crawl begins at Island Dog (410 Mallery Street) with registration taking place from 10:15-11:30am. Pier Village merchants will be offering special tastings, treats and discounts during the event. The closing ceremony will take place at 2:00pm at Mellow Mushroom. Prizes from Pier Village merchants will be awarded. 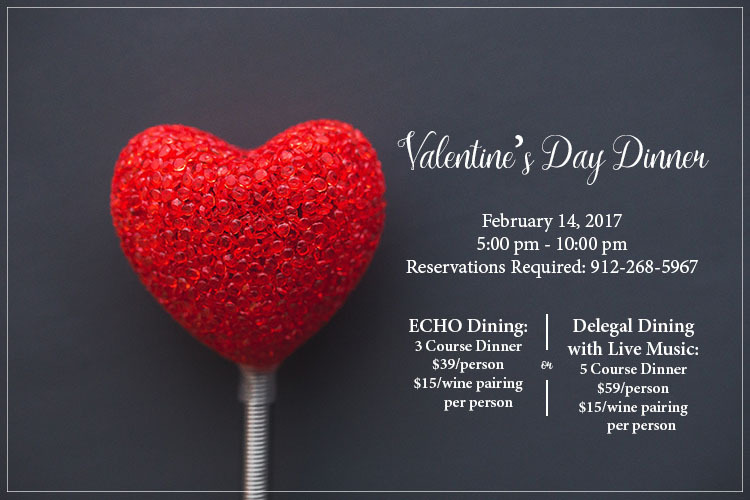 This entry was posted on Friday, January 27th, 2017 at 4:30 pm	and is filed under Area Events and Info, Around the Resort, ECHO Restaurant and Bar. You can follow any responses to this entry through the RSS 2.0 feed. Responses are currently closed, but you can trackback from your own site.